Global tourism players gather for a B2B encounters - Hello! Welcome to my blog! 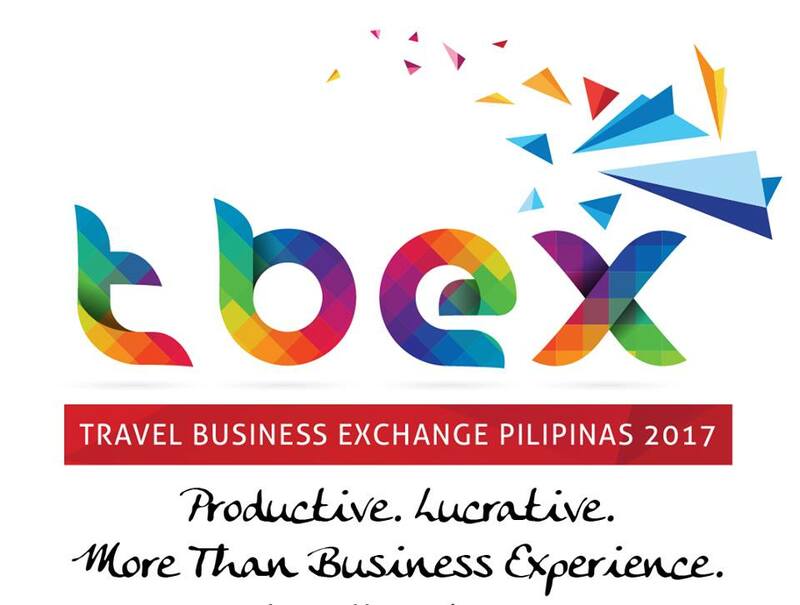 In November 16-17, GLobal market players in the tourism sector will meet at Clark. Considered as Asia's newest darling of tourism conduction a B2B (Business to business) meetings and listen to seminars on how best to use the digital platform to further tourism products and packages for the benefit of stakeholders and clients. On the first day, the sessions will dwell on the road map to digital travel, checkpoints in technology change; combatting price competition from a watchful owl’s eye and where shall I go, online or offline? and winning the booking through digital marketing.